Looking for the best boy gifts for the little guy in your life? Look no further! Time tested, and kid approved, these gifts for boys are a sure win for the 7-9 year old boy! I grew up with two sisters. Then I had two daughters. So finding gifts for boys was a whole new world for me when my son was born. Thankfully, his dad is a pro at finding awesome gifts he loves and I've learned a lot in the past 7 years of buying gifts for boys. 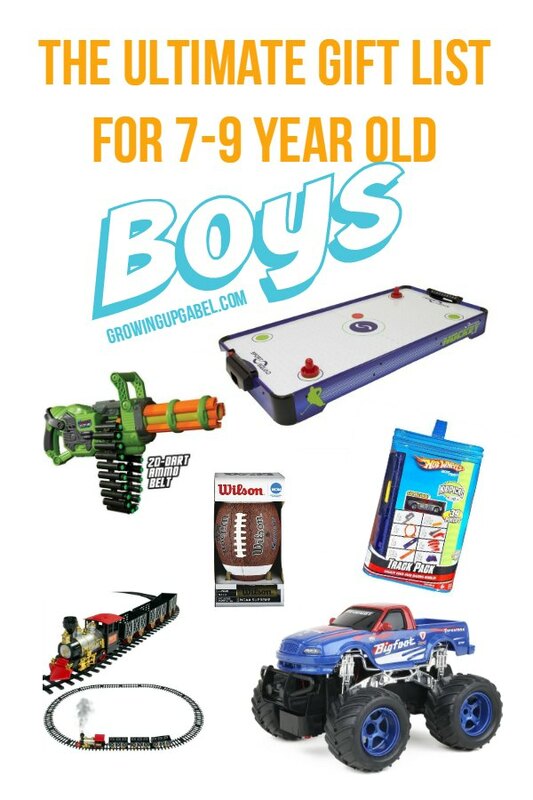 From trucks to trains to sports equipment, pick up one of the best boy gifts ever! Brick Loot Subscription Box: What boy doesn't love to build and LEGOs?! 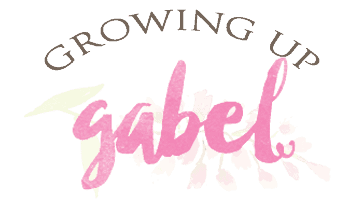 I love this fun subscription box because you can choose between 1, 3, or 6 month subscriptions so your gift keeps giving! 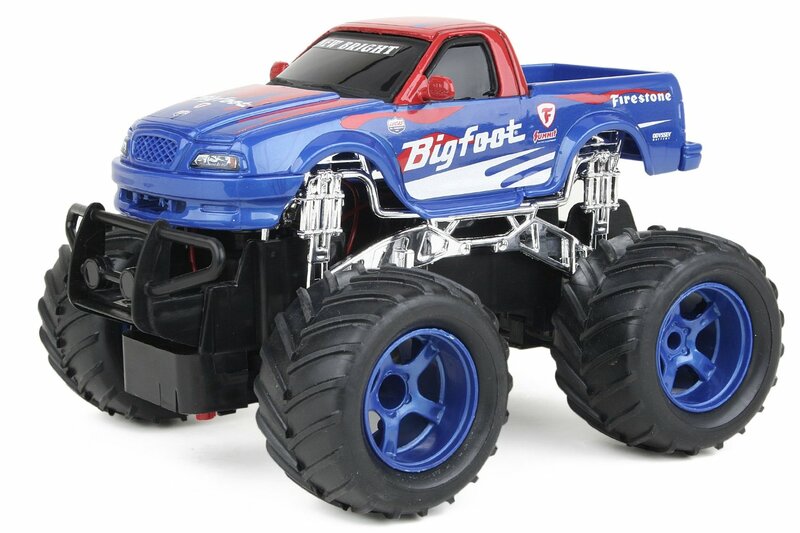 Remote Control Monster Truck – For little boys, small remote control cars are great. But when they get older, they want BIG trucks! The bigger the better. The downfall to these trucks is that they battery takes an hour to charge and lasts about 10 minutes. So make sure to get an extra battery. Suntail SwimFin Shark Fin- Mermaid tails are ALL the rage with girls – but don't forget about the boys! 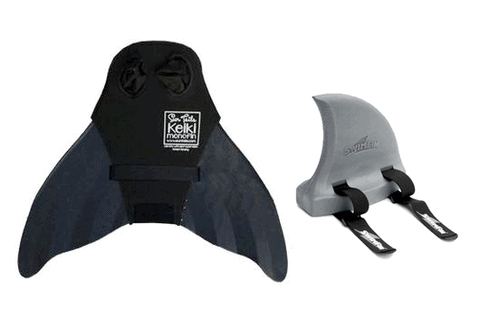 Suntail offers a fun and cool shark fin! This comes in two parts. The shark fin is worn on the back. It gives the arms and body complete freedom of movement.The Monofin swim fin is worn on the feet and gives the swimmer an extra boost when swimming. We had some issues with getting the tail on the feet so make sure to check the sizing. 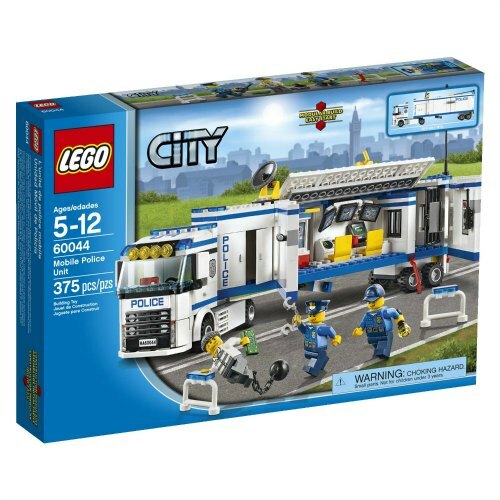 Anything LEGO – You can't go wrong with a LEGO set, big or small. Our son really isn't into the Star Wars or other character LEGO sets, though. He loves the LEGO City line of sets. The Monster Truck kits were also a big hit. Don't forget to pick up a building plate or two for future play. 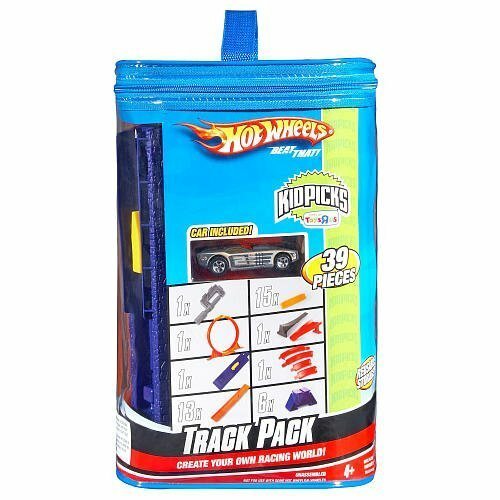 Hot Wheels Tracks – I was really excited when Hot Wheels brought back their track sets. The tracks are inexpensive and make for hours of fun. I've found the fancy sets really don't work well. Stick with the basic tracks and curves. 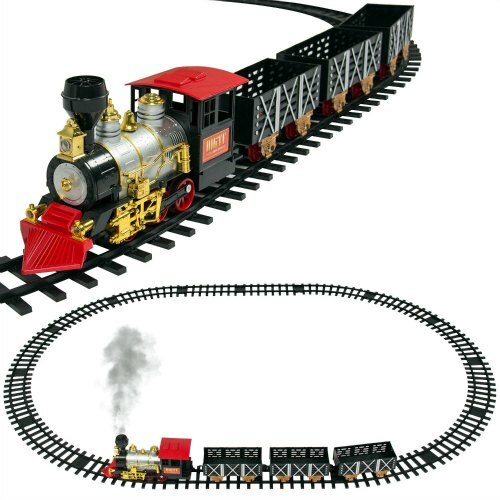 Electric Train Set – My son received and electric train set at age 5 and he still plays with it. Once they've outgrown Thomas, this is a great first step up. His train has three sounds, smoke and goes forward and backward similar to this one. I'll admit we all love his train and spend quality time as a family playing with it. 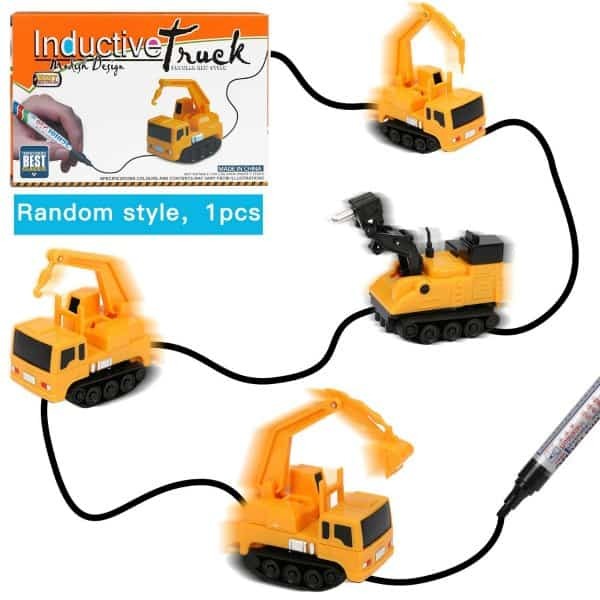 Inductive Trucks: These are so cool! Just draw a line with a black marker on paper and the trucks follow the line. They also come in trains, tanks, and fire trucks. Foam Dart Guns – If you don't like guns, then move on to the next idea. But my son plays superhero outside with his friends and they love dart guns. 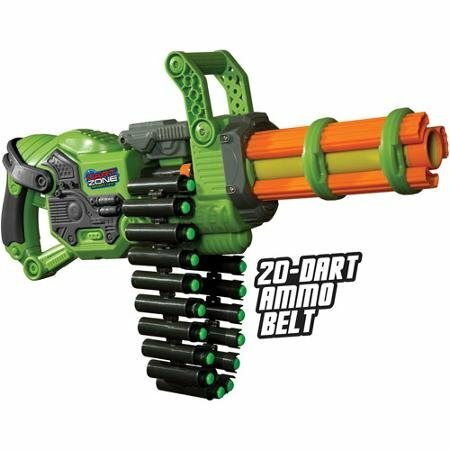 The most popular brand are Nerf, but my son has a toy Prime Time automatic dart gun and he loves it. Just don't forget to pick up extra darts because they will lose ALL of them! Football and other sports equipment – Don't underestimate a good old fashioned toy! 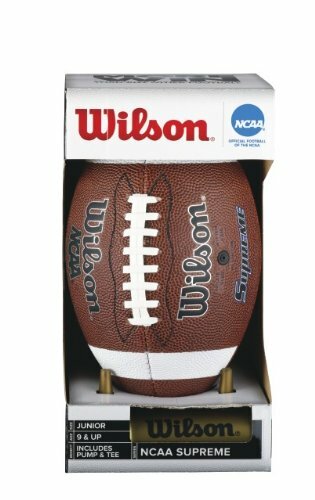 My son was dying for a football for his 7th birthday and was elated to get one. I bought a Junior size for his smaller hands and it's great. A soccer ball, basketball, baseball glove are all ideas. 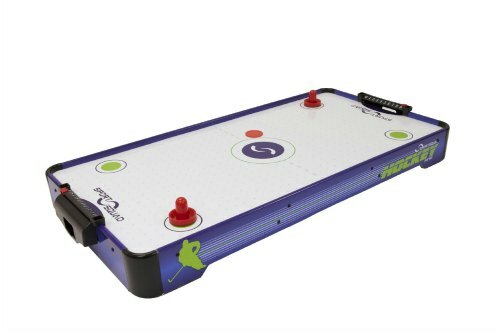 Tabletop Air Hockey – I picked up one of these on a lark one year and it's gotten so much use! The whole family loves to play it. The best thing is that I stash it in a closet when we aren't playing it. 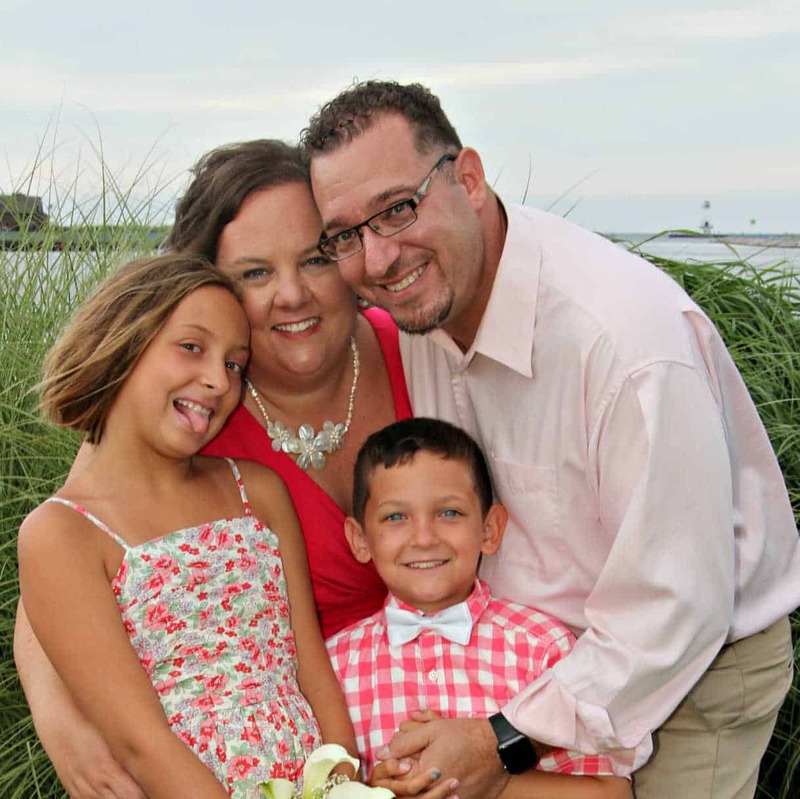 Board Games – My kids LOVE family game night! 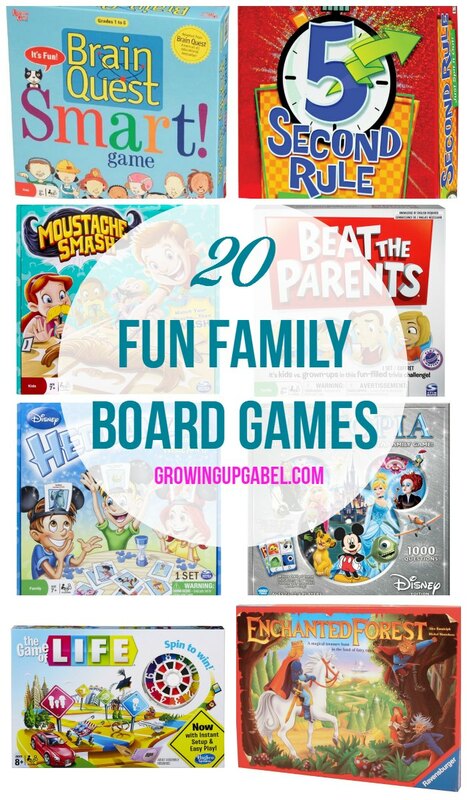 Check out my list of family board games your family will love! [dtbaker_banner text=”Need more gift ideas? Check out all our Gift Guides! ” linkhref=”http://growingupgabel.com/gift-guides/” type=”banner”] This article may contain affiliate links.